Forming Ivan and the Sabres while attending the University of Cincinnati, Ivan Browne left the group and moved to Miami University in Oxford, OH, as a replacement for Tony of Tony and the Bandits. The quintet - Ivan Browne (vocals/rhythm guitar), Bill Bartlett (lead guitar), R.G. "Reg" Nave (organ), Steve Walmsley (bass) and Bill Albuagh (drums) - made its debut in 1967 with the single Turn Around And Take A Look. 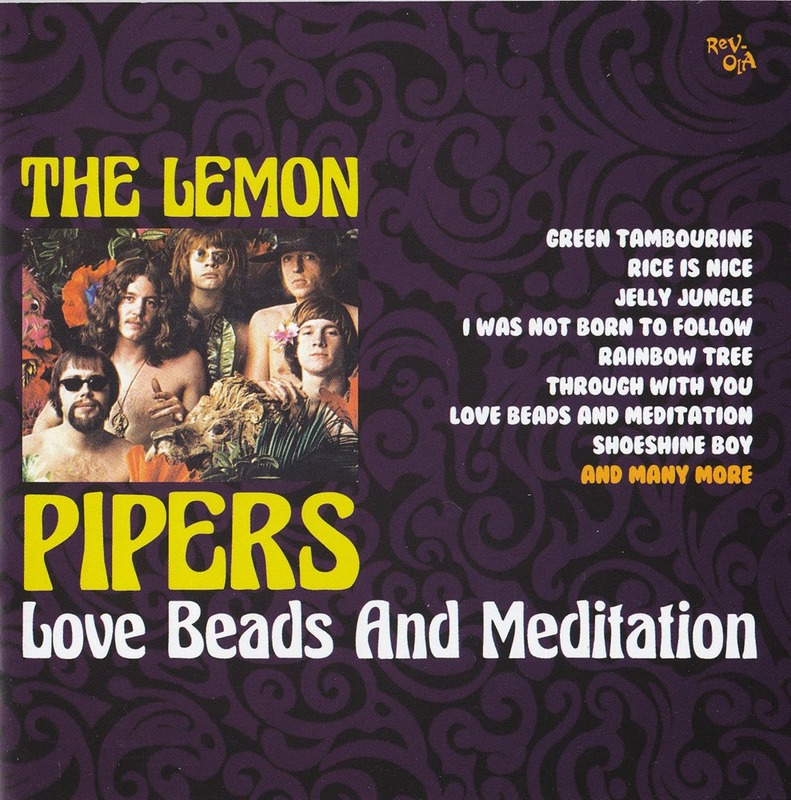 Catching the attention of Kasenetz and Katz and assigned to the songwriting/production team of Paul Leka and Shelly Pinz, they created a distinctive Lemon Pipers sound, a synthesis of sweeping strings and psychedelic organ and percussive elements exemplified on the group's million-selling #1 hit, Green Tambourine. Their first album for Buddah contained several songs - Rice Is Nice, Shoeshine Boy - which were recorded in psychedelic stabs that juxtaposed their forced commercial leanings with their psychedelic aspirations. The group was unable to match their early success even though the song Jelly Jungle (Of Orange Marmalade) a that failed to crack the Top 40. 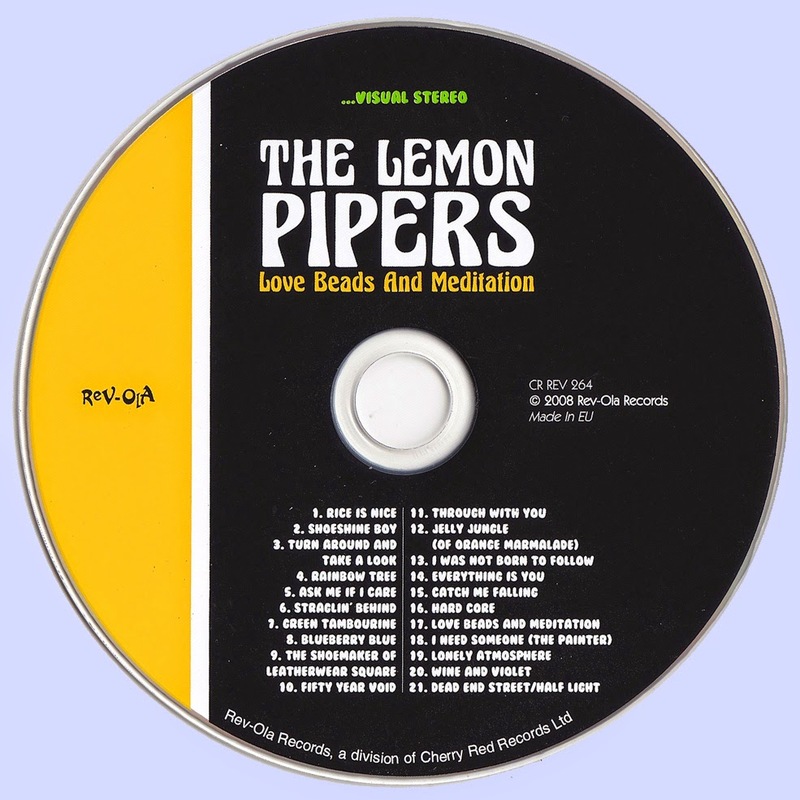 Despite stellar efforts such as Catch Me Falling, Dead End Street/Half Light, and the slightly gummy Everything Is You, the Lemon Pipers were labeled bubblegum and, like the later-day 1910 Fruitgum Co., had nowhere to go. The group broke up in 1969, with Bartlett later finding success as a member of Ram Jam.